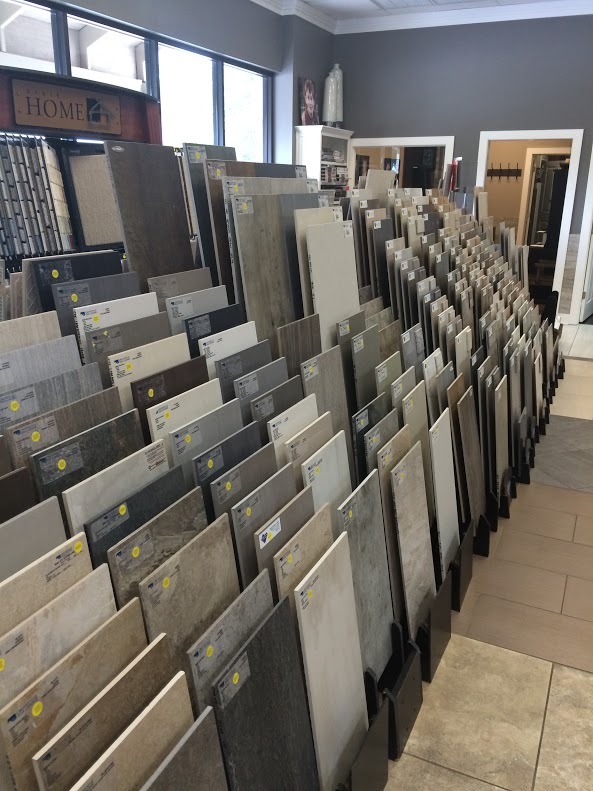 Shop Our Flooring Selection Today! 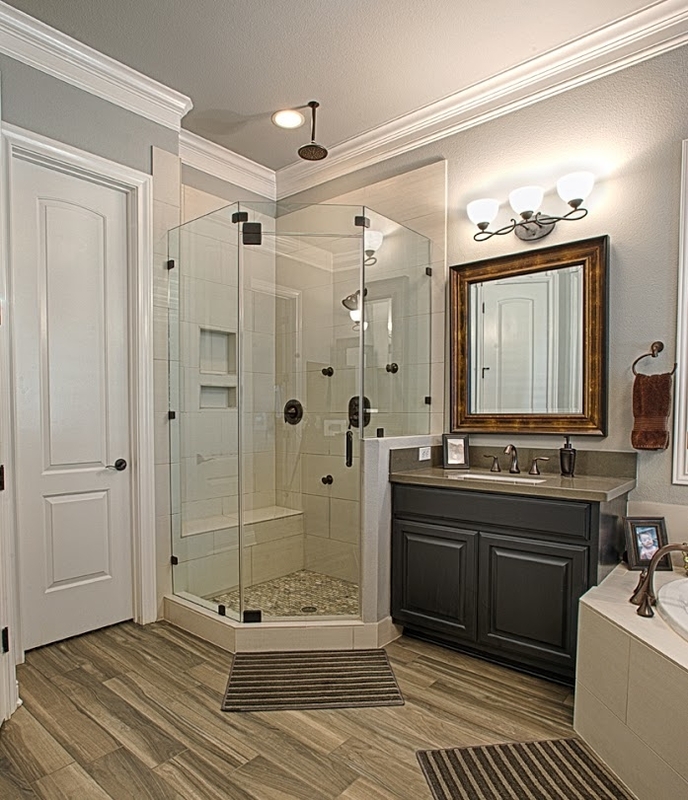 Our local flooring store has been serving Austin and the Central Texas area for over 20 years. 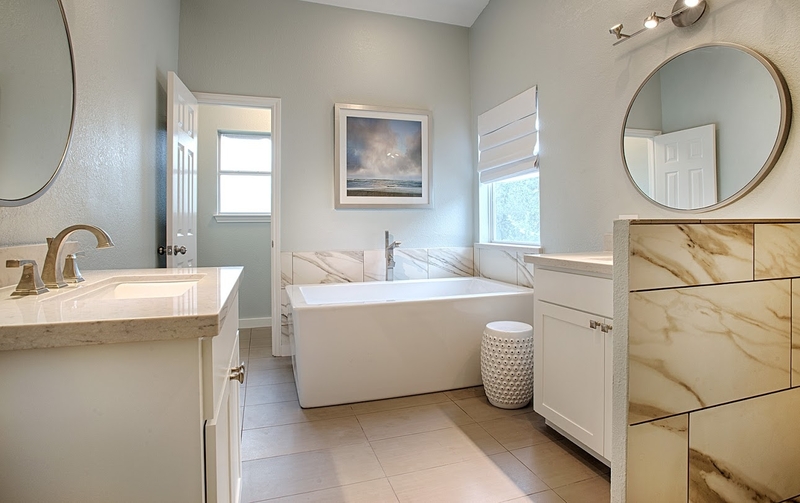 Whether you are building your dream home or remodeling, our flooring design professionals are here to help your dream home come true. 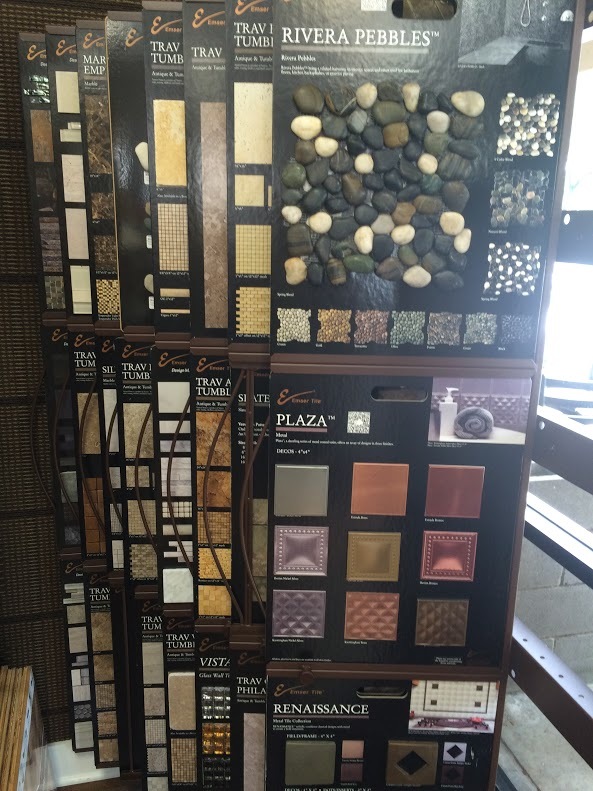 We offer a variety of natural hardwood, engineered wood, tile, stone and carpet floor coverings to choose from. 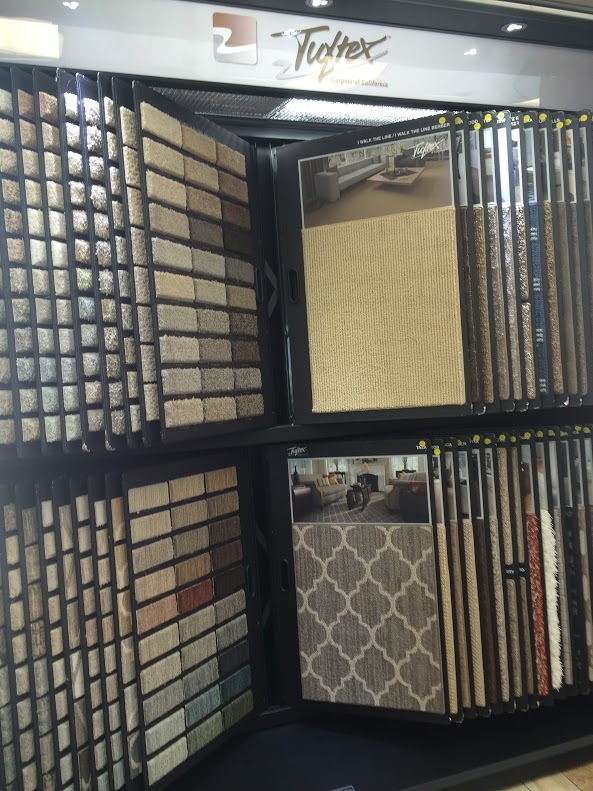 If you are searching for quality flooring with style, visit our flooring design showroom or schedule an appointment with our flooring design expert today! 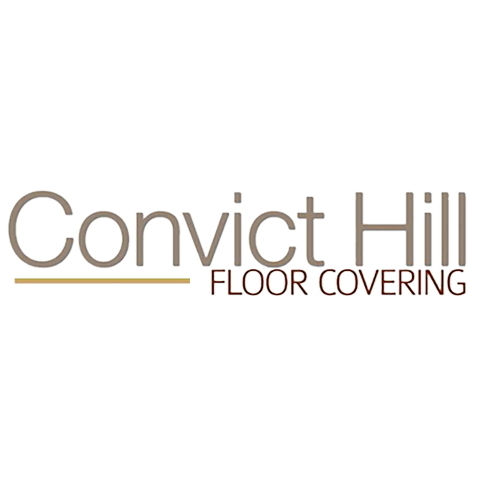 Currently there are no reviews for ' Convict Hill Floor Covering '.